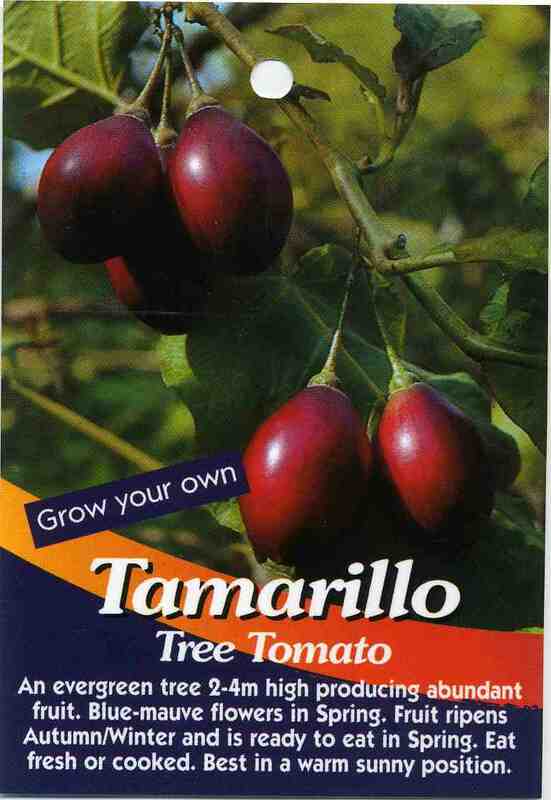 An evergreen tree 2-4m high producing abundant fruit. Blue-mauve flowers in Spring. Fruit ripens Autumn/Winter and is ready to eat in Spring. Eat fresh or cooked. Best in a warm sunny position. 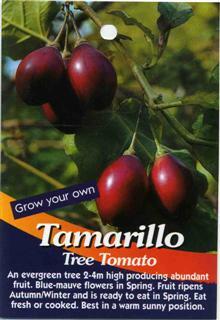 ﻿VARIETIES: Red and yellow fruiting varieties available. 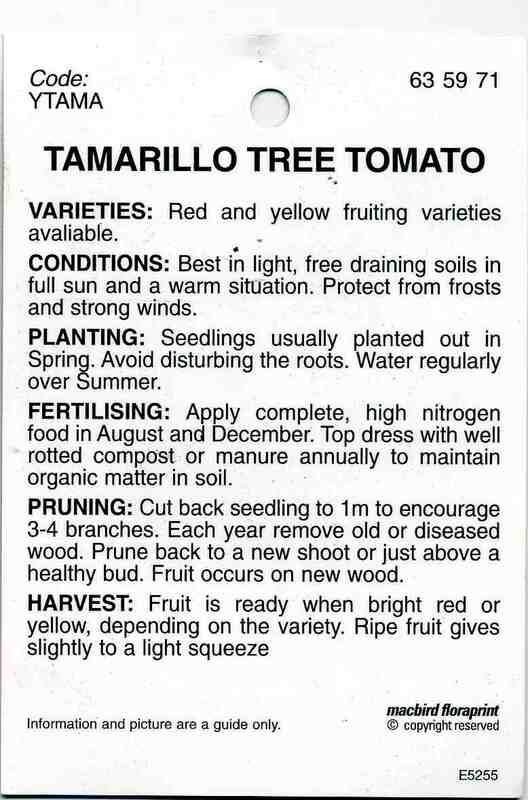 CONDITIONS: Best in light, free draining soils in full sun and a warm situation. Protect from frosts and strong winds. PLANTING: Seedlings usually planted out in Spring. Avoid disturbing the roots. Water regularly over Summer. FERTILISING: Apply complete, high nitroge n food in August and December. 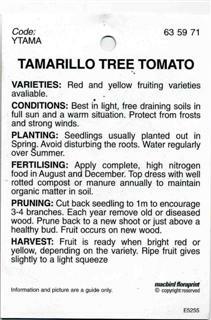 Top dress with well rotted compost or manure annually to maintain organic matter in soil. PRUNING: Cut back seedling to 1 m to encourage 3-4 branches. Each year remove old or diseased wood. Prune back to a new shoot or just above a healthy bud. Fruit occurs on new wood. HARVEST: Fruit is ready when bright red or yellow, depending on the variety. Ripe fruit gives slightly to a light squeeze.